Make your home pop by introducing this fantastic bar table. It'd look brilliant in any home because of its beautiful, contemporary style. It has a sleek black tempered glass top, certainly creating an elegant atmosphere. 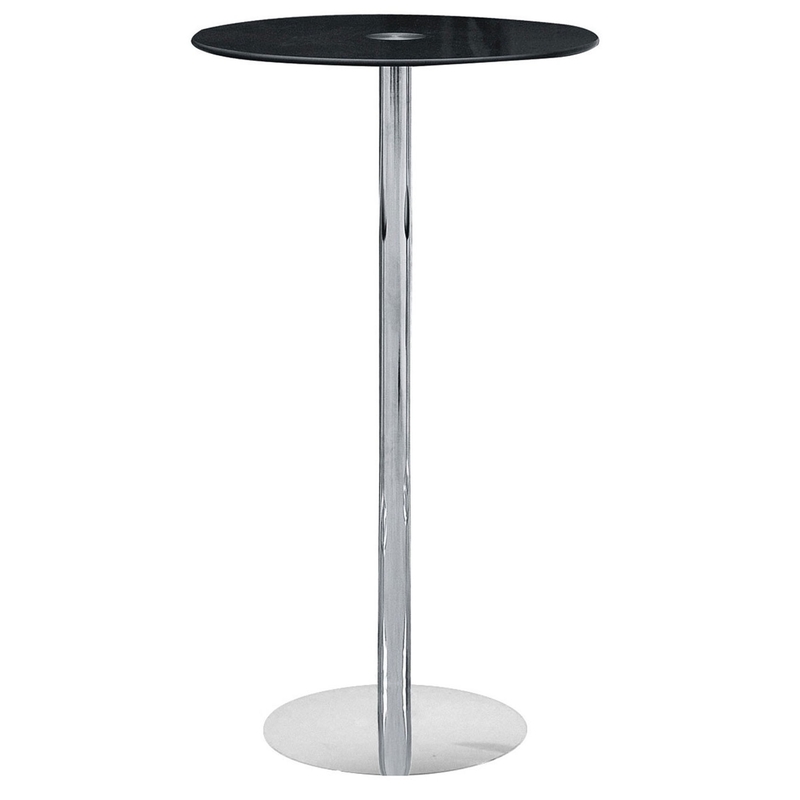 As well as that, it has a sturdy chrome base which fits in perfectly with the table top.